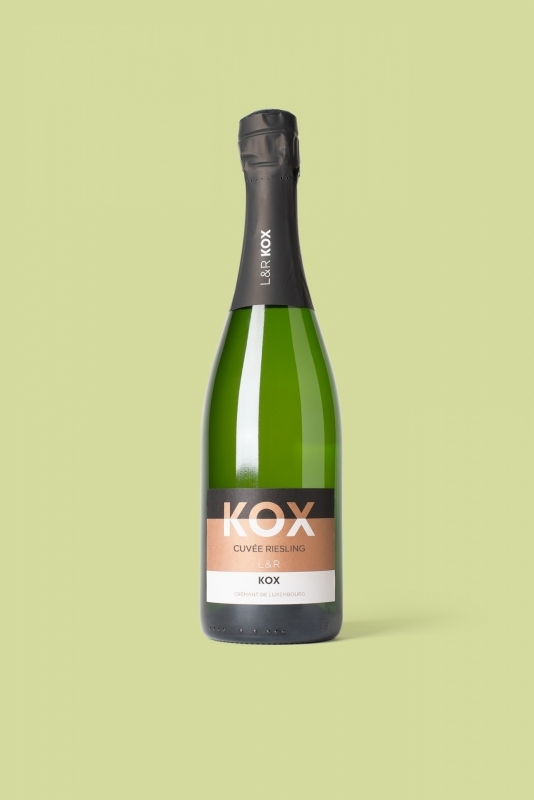 La Cuvée «Riesling» - Crémant de Luxembourg is a Cremant with light golden hue and a greenish tint. Exotic with lime notes. Light, extremely fresh with a mineral touch on the palate. A racy structure with the typical acidity of the Riesling.